and the Service Charges are on us. 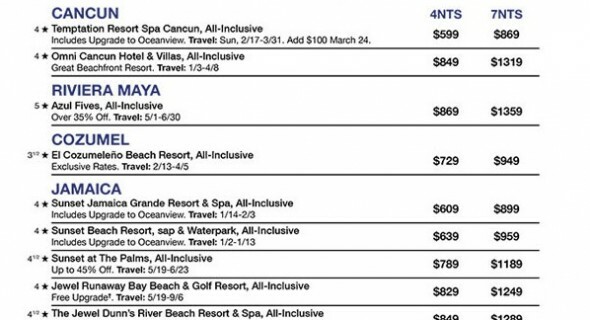 Rates are USD, per person, double occupancy, cruise-only valid for new retail bookings for U.S. and Canadian residents. 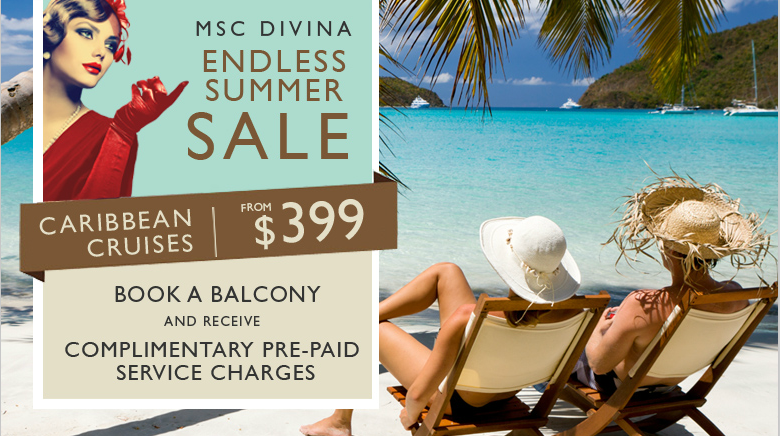 Rate shown is for a Category 1 stateroom on the DEC 10, JAN 12, NOV 23 sailing aboard MSC Divina. Government fees and taxes (GFT) of $50.36 to $89.14 per person for all sailing guests are additional. Complimentary prepaid service charges, for the first 2 full fare passengers only, will be included for all bookings made in balcony, suite & Yacht Club. MSC Cruises reserves the right to pass on any fuel surcharge without prior notice to all guests. MSC Club discount is applicable. Military/interline discount cannot be applied. $100 per person deposit is applicable on bookings made more than 75 days out from sailing. Offer is capacity-controlled, subject to availability, cannot be combined with any other discount or promotion and may be withdrawn without notice. MSC Cruises reserves the right to refuse to honor any prices/sailings that are erroneously printed or quoted. Other restrictions may apply. 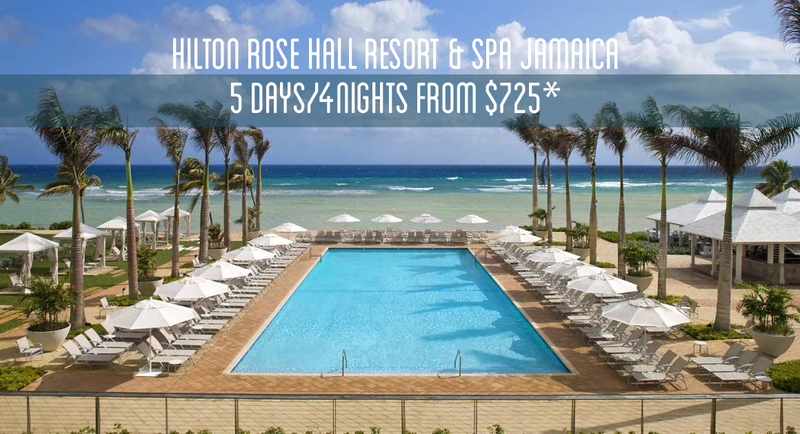 Ask for “Endless Summer Sale” when booking. 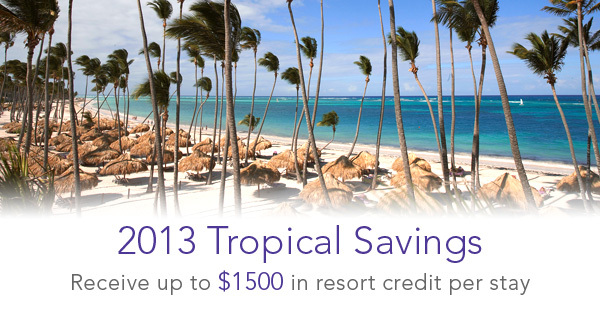 Offer Expires September 30, 2013. Ship’s registry: Panama. Princess Cruises 5 Day Super Sale! Princess Cruises 5 Day Sale Details — Request Pricing Quote! All fares shown already include all applicable government fees and taxes — what you see is what your clients pay! 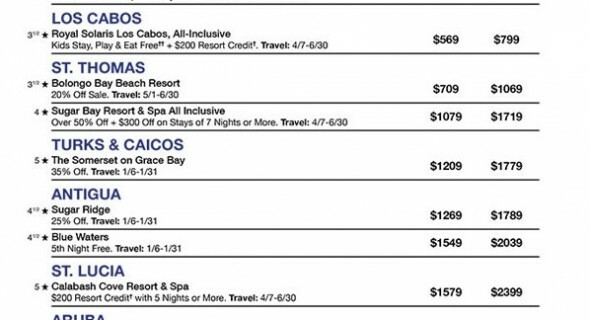 Fares based on Sapphire Princess® 4/6/13 sailing. Government fees of $85 included and subject to change. Fares based on Golden Princess® 5/12/13 sailing. Government fees of $150 included and subject to change. Fares based on Coral Princess® 5/22/13 sailing. Government fees of $155 included and subject to change. 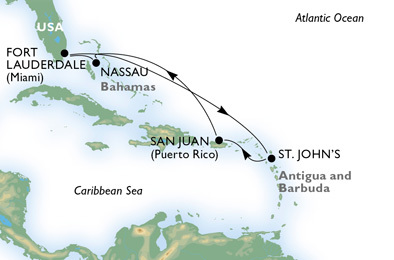 Fares based on Star Princess® 4/23/13 sailing. Government fees of $95 included and subject to change. Fares based on Coral Princess® 4/20/13 sailing. Government fees of $300 included and subject to change. *This promotion is not combinable with past passenger offers. Not all fares are eligible for this offer — once you have selected your category, your fare will be calculated and your OBC, if any, will be displayed if the category is eligible for this offer. Save up to $1,100 per person is based on a discount off applicable Launch Fares on a space available basis at time of booking. Launch Fares are offering fares and may not have been in effect for the past 90 days or resulted in actual sales in all categories. Intermediate discounts may have been taken and fares may remain at discounted levels after this promotion. Fares based on select departure dates only. Fares for other dates and categories may vary. Oceanview stateroom may have an obstructed view. Fares are per person, non-air, cruise- or cruisetour-only, based on double occupancy and apply to the first two passengers in a stateroom. These fares do not apply to singles or third/fourthberth passengers. Princess reserves the right to impose a fuel supplement of up to $9 per person per day on all passengers if the NYMEX oil price exceeds $70 per barrel, even if fares have been paid in full. 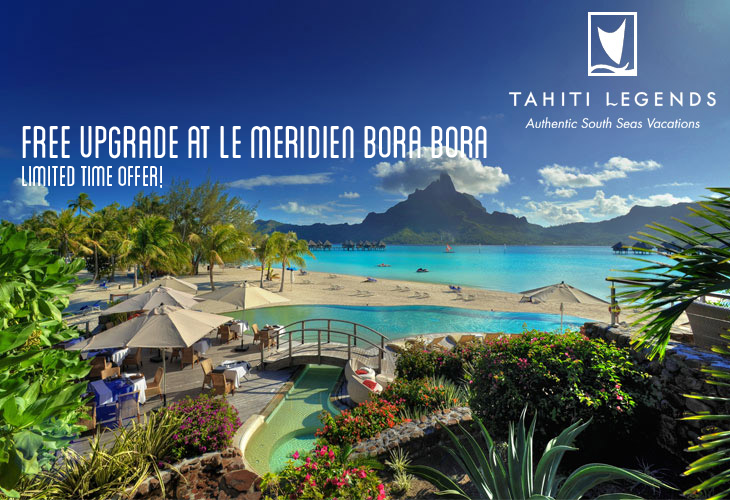 This offer applies to new bookings only, is capacity controlled and may not be combinable with any other public, group or past passenger discount, including shipboard credits. Offer is available to residents of the 50 United States, Canada, Puerto Rico, Mexico and the District of Columbia who are 21 years of age or older and receive this offer. Fares quoted in U.S. dollars. Please refer to the applicable Princess Cruises brochure or princess.com for terms, conditions and definitions that apply to all bookings. Reference promotion code: R52. Offer expires: February 4, 2013. ^Free onboard spending money is in the form of onboard credit. Up to $100 USD onboard credit per stateroom applies to select sailings and varies according to category booked and sailing duration. Reservations must be made and deposited between 12:01am on January 31, 2013 and 11:59pm PT on February 4, 2013. Deposits made under this promotion are non-refundable and non-transferable. Offer is applicable to first/second-berth passengers only. Third/fourth-berth passengers are not eligible. 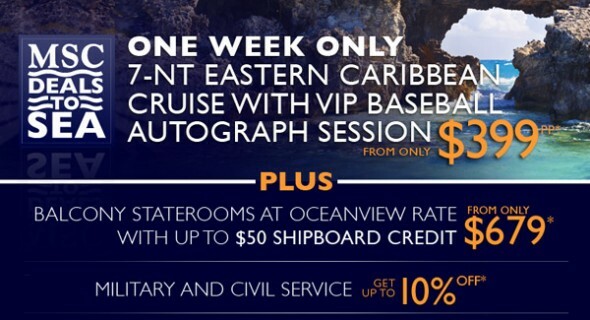 Passengers with single occupancy will receive the per stateroom credit amount. Onboard credit may be used on a single voyage only and expires at the end of that voyage. Offer is not transferable, is not combinable with other select offers or other onboard credits and applies to legal residents of the United States or Canada who are 21 years or older. Onboard credit is quoted in U.S. dollars. Void where prohibited by law.